The third cohort of Coaching Circles concluded in July. Over a six month period, 36 women were divided into “circles” of six people to discuss topics around building trust, leadership, communication and its impact, asking powerful questions, emotional self-awareness, and assessing, reflecting and prioritizing various aspects of life (e.g. family, community, work, religion, money, health, and personal growth). 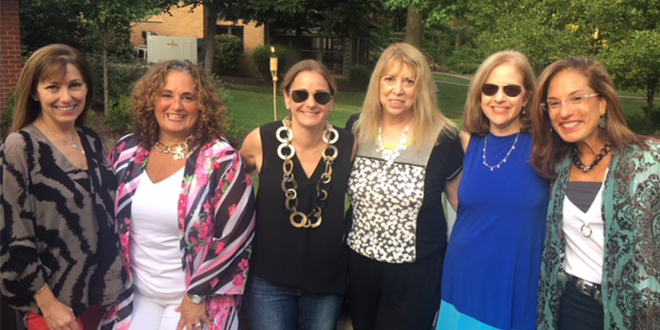 I recently returned from a Jewish Federations of North America (JFNA) trip to Berlin and Budapest to see the overseas programs that the dollars we raise help fund. There were so many examples of ways that we are giving people what they otherwise would not have—community, safety, Judaism, to name a few. The program that hit home the most for me was a visit to Camp Szarvas in Hungary. 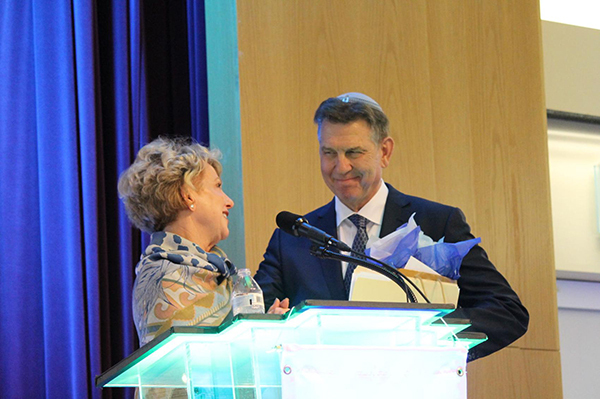 Each year, the Jewish Federation of Cleveland recognizes extraordinary volunteers for the impact they make on our community. 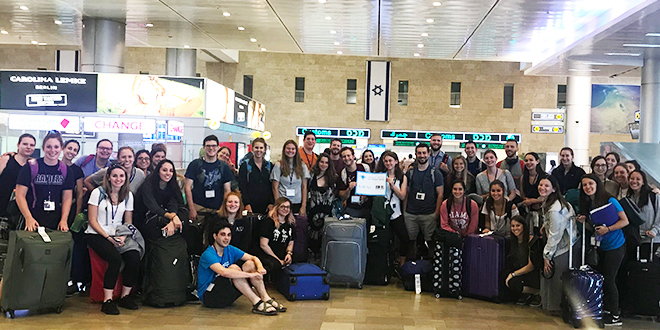 Birthright is a free 10-day trip for Jewish Clevelanders ages 22-26 to explore Israel’s most remarkable tourist destinations. Check out a few trip highlights below. 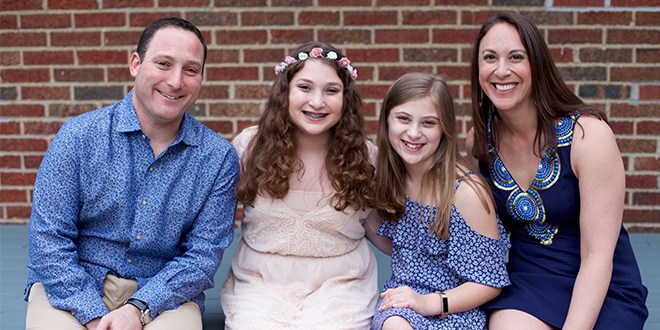 One of the first things Lisa and Josh Mayers of Beachwood did when they returned to Cleveland 16 years ago was get involved with the Jewish Federation of Cleveland. They joined Young Leadership Division’s LEADS (Leadership Education Development Series) program, as well as various committees at Federation. They’ve also become invested in other agencies and organizations in and around the community and were looking for a more efficient way to support all of them. 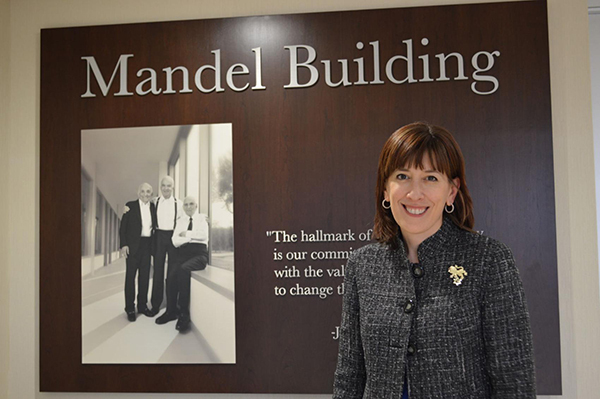 After raising a record $32.7 million in its 2018 Campaign for Jewish Needs last fall, the Jewish Federation of Cleveland’s board of trustees unanimously approved allocation of those funds and more to a range of international, national and local Jewish causes June 27. Israel at 70 is a community-wide celebration to mark Israel’s 70th birthday. The Jewish Federation of Cleveland, together with local synagogues, agencies, and organizations, are bringing Israel to Cleveland through a variety of arts, cultural, and educational events for all ages. 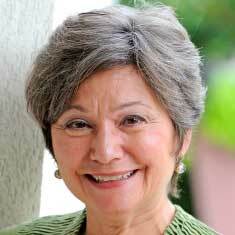 The Jewish Federation of Cleveland announced that, effective July 1, 2018, Hedy P. Milgrom is retiring as the organization’s senior vice president and chief development officer. 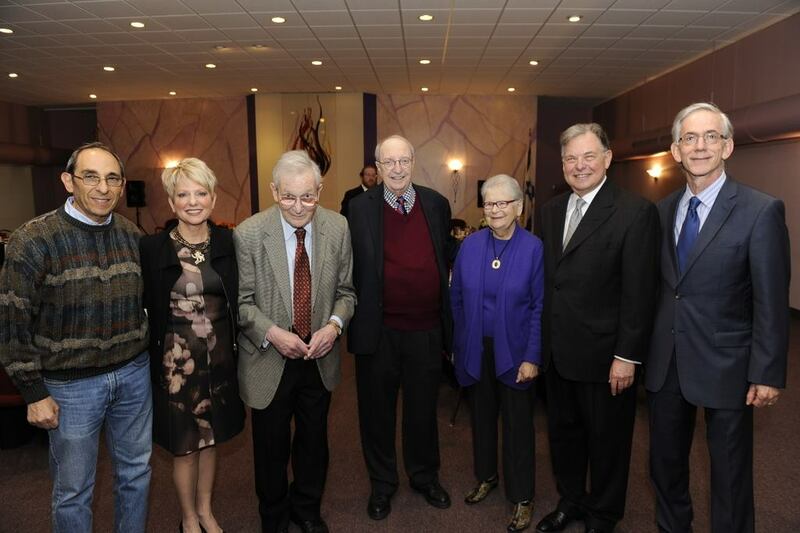 One of the missions of the Jewish Federation of Cleveland is to Leave No One Behind. 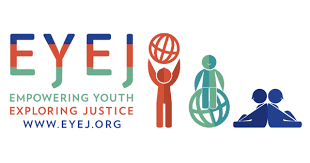 That is the same message of Empowering Youth Exploring Justice (EYEJ) – to empower and amplify the voices of teens and pre-teens by bridging them with diverse individuals to engage in interactive discussions centered around social justice. 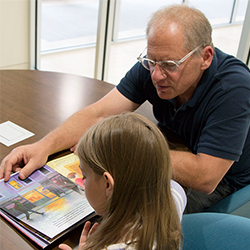 Find out how Marc Jaffe is making an IMPACT! on volunteering.